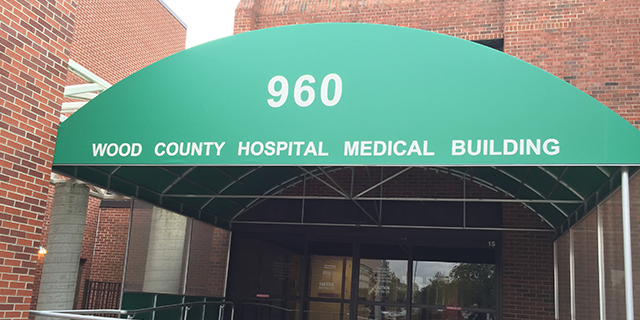 We are located at the Wood County Hospital 960 Medical Building. If you enter through the hospital main entrance off Wooster, go past the emergency room and park in the lot after that. You wil see a green canope with the number 960. Go through the doors and turn right. We are the first Suite on your right, Suite 102.